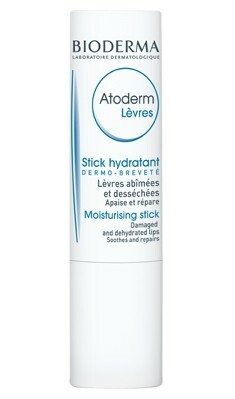 Daily moisturising and soothing stick for the lips. 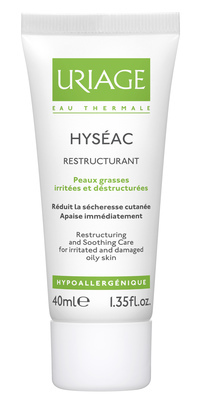 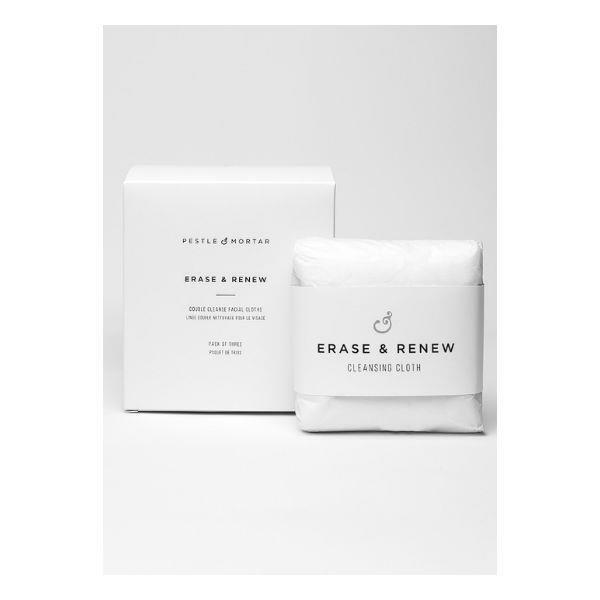 – Repairs and protects damaged lips. 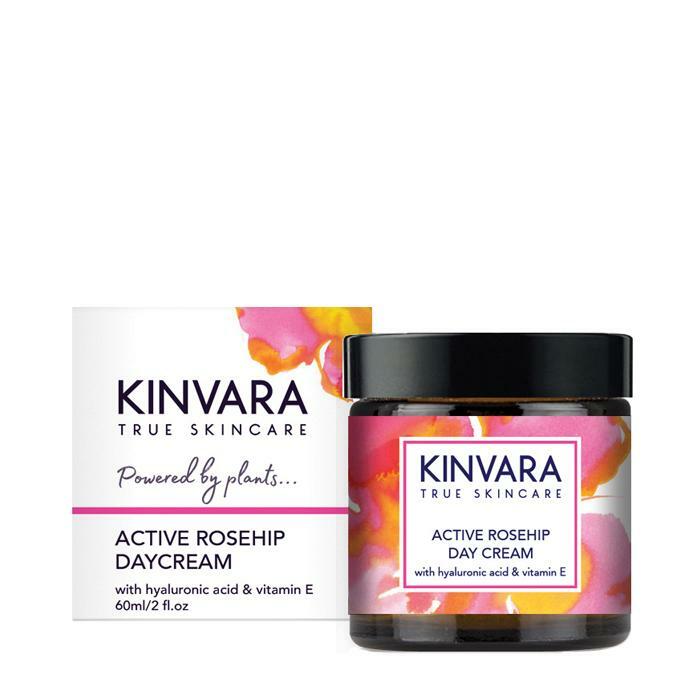 – Makes the lips soft and supple. 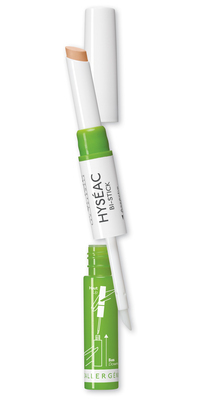 – Smooth, soft texture particularly tailored to sensitive lips.